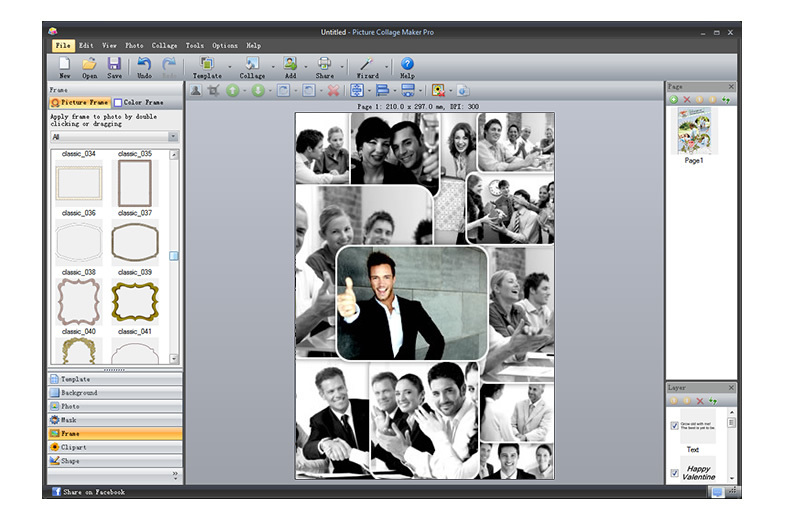 Simple-to-use Windows collage maker for creating photo collages and digital scrapbooks from ordinary photos in minutes. 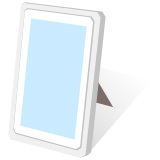 What can Picture Collage Maker Pro do? 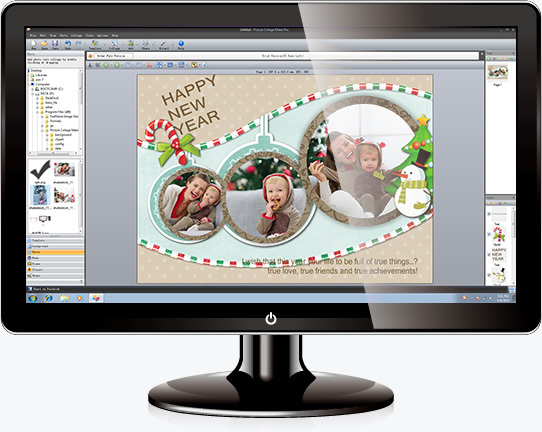 You can create photo collage, scrapbook, calendar, greeting card, invitation card, poster, and any photo-related artworks that you can imagine for all the memorable occasions such as Baby shower, Wedding, Birthday, Party, Holidays... 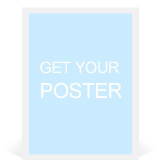 It is excellent for your own appreciation or sharing with friends . Easy enough for different users of all experience levels. 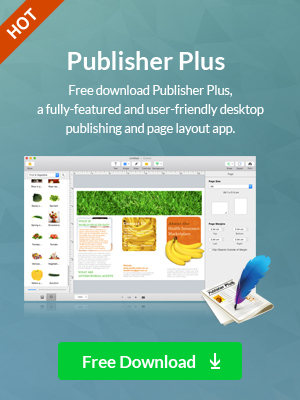 WYSIWYG - Real-time preview with a high speed. 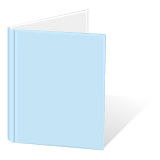 100+ various photo collage templates. 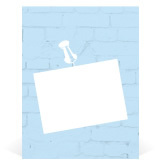 500+ collage resources such as frames, masks, and clipart which may satisfy your any need. 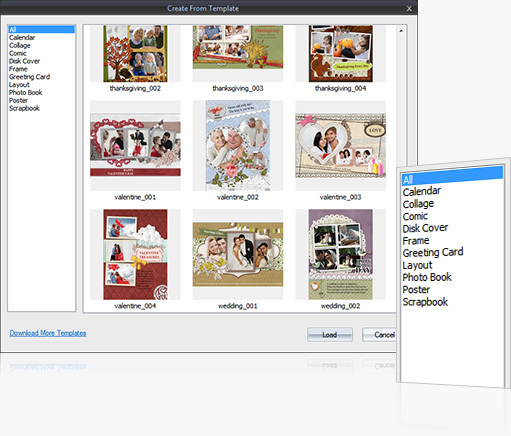 Templates enable you to create greeting cards, scrapbook, photo album, posters, digital collages, etc, which can activate your unlimited creativity. 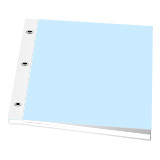 Templates are designed for various occasions like Birthday, Wedding, Valentine’s Day, Christmas, Easter, Mother’s Day, Father’s Day, Thanksgiving, etc. 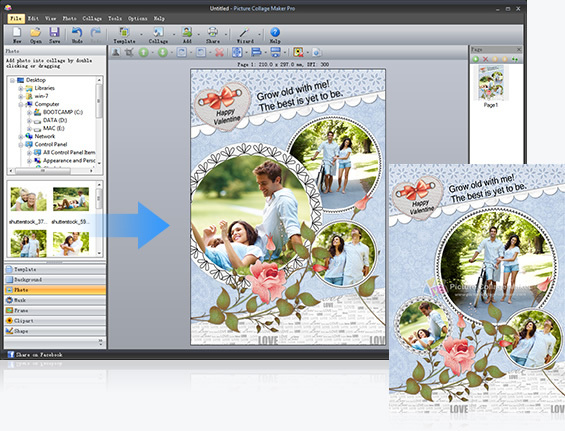 You can customize paper size and orientation; the collage size can be reached A1 size and even larger. 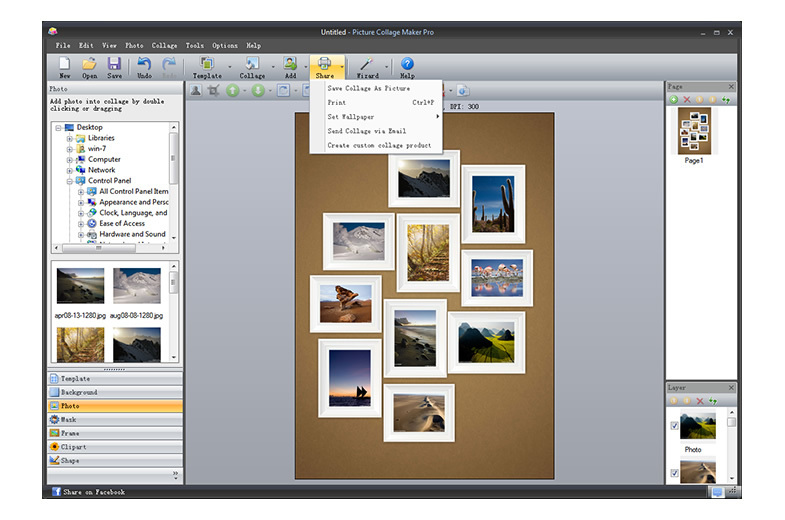 You are able to move, rotate, and resize photos with a few mouse clicks. Crop photo is available so that any wanted portion of the image can be exhibited in the collage. 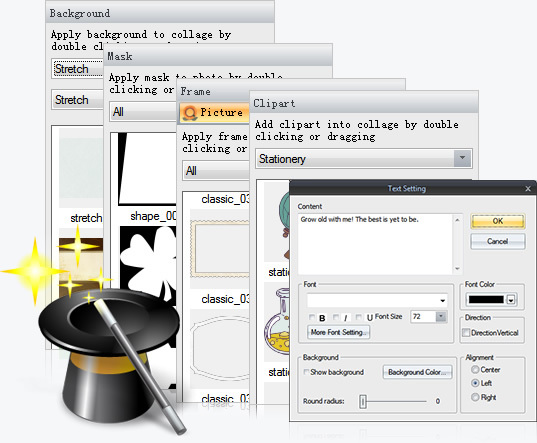 Provide various background patterns and color fill to create beautiful collages. Choose frames, masks, clipart from a large selection of special artistic effects to beautify and embellish the photo. 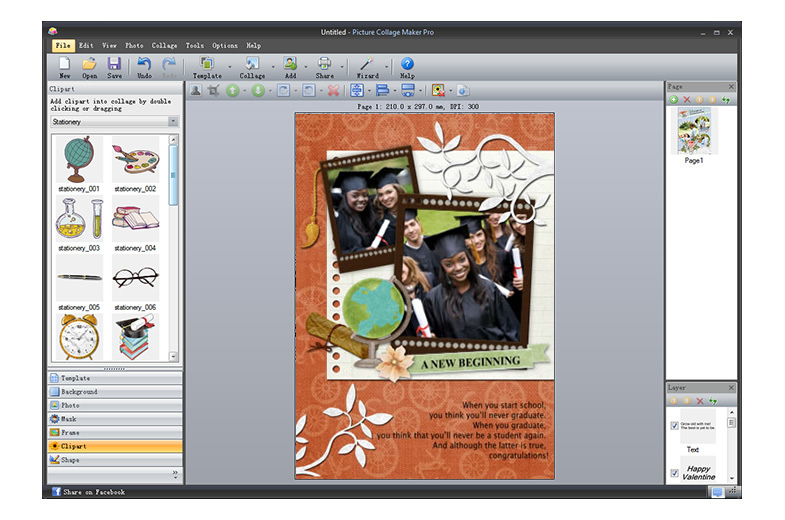 Resize, drag and position the clipart to make collage crafting intuitive and fun. 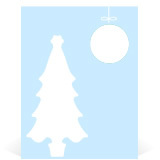 Add meaningful texts and make your texts stand out by applying shadow, adjusting angle and so on. 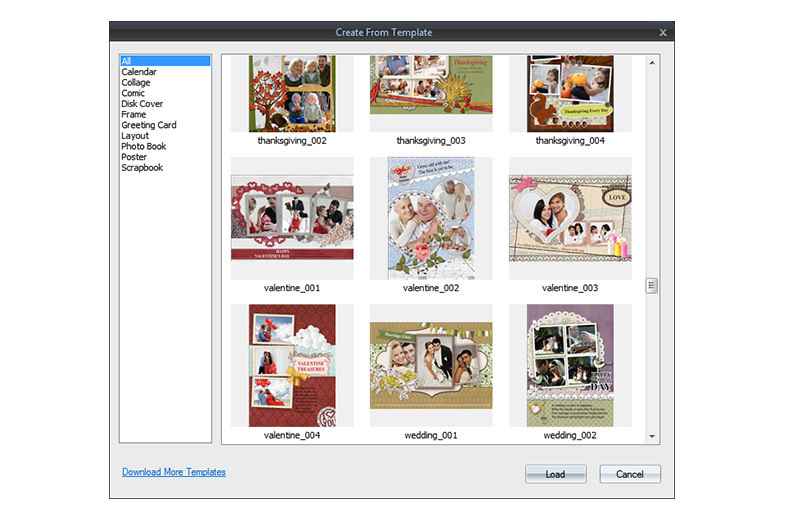 Print out your personalized greeting cards, collages, scrapbooks, etc, freely. 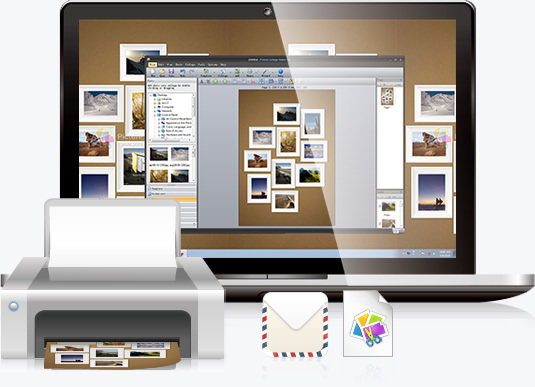 Easily set your photo collage as your desktop wallpaper. 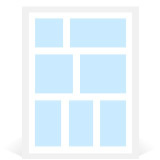 Save the collage as various formats or share with your friends and family through Email. 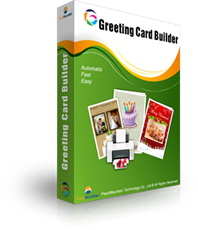 A fun, quick, and easy to use card maker for you to make personalized greeting card with your own photos and words. 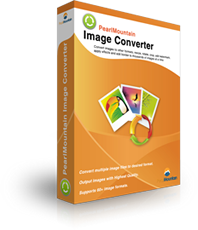 An easy-to-use image converter, an all-in-one photography program that supports resizing images, photo cropping, rotating and more in batch. 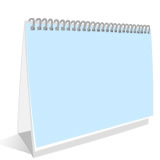 This is a very nice and useful utility for those who wish to create image collages, calendars, scrapbooks and even smaller posters. 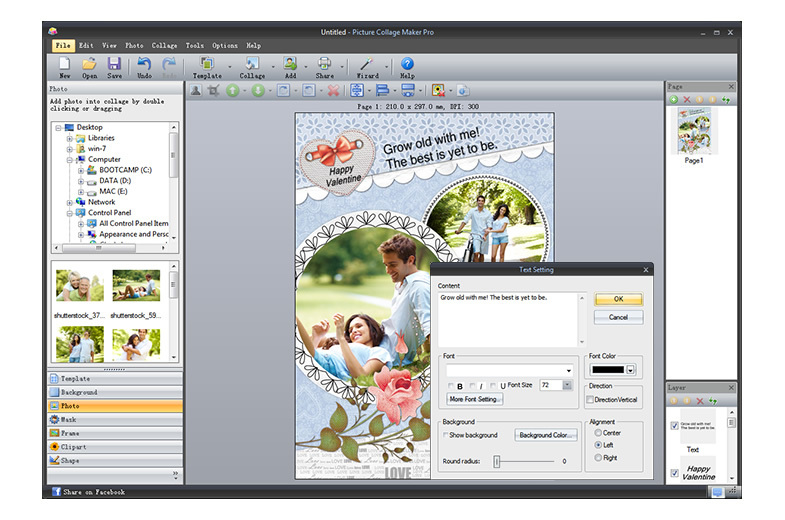 Picture Collage Maker can be both used by rookies and experienced individuals. We strongly recommend this tool for entertainment purposes.